Halloween is just around the corner and there’s nothing better than getting creative in the kitchen with the kiddos! There are so many fun Halloween inspired desserts the whole family will love. 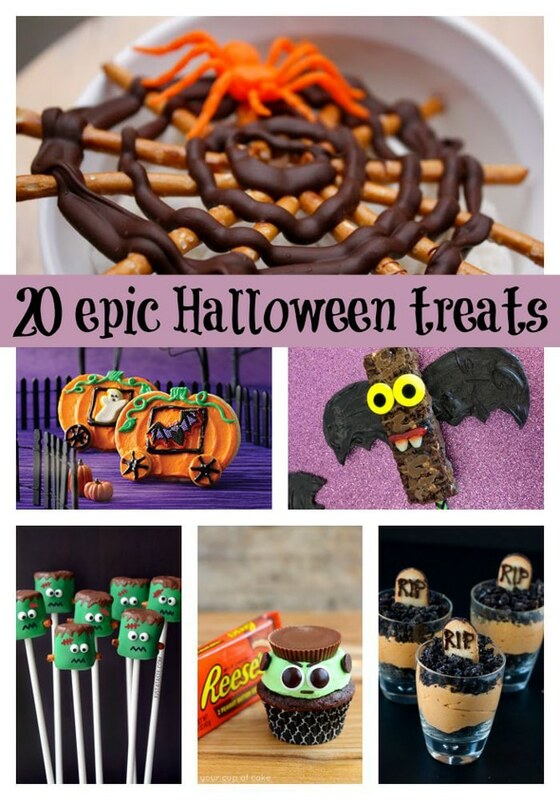 Check out these 20 Epic Halloween Themed Desserts! Which dessert will you be making with your kids? Let us know in the comments below! Plan the ultimate Halloween party with these fun products!